Holiday entertaining can be fun, but also stressful for a host/hostess that wants to create the perfect atmosphere for guests. Choosing wines that can not only please a number of people, don’t break the bank and are a complement to a range of flavors can be challenging. How much do you buy, are there certain regions, styles or grapes that are safe bets? Can you find delicious wines under $25 that will wow your guests? Is there a certain style of cheese that will go with not only the wines you serve but other courses or appetizers on the menu? 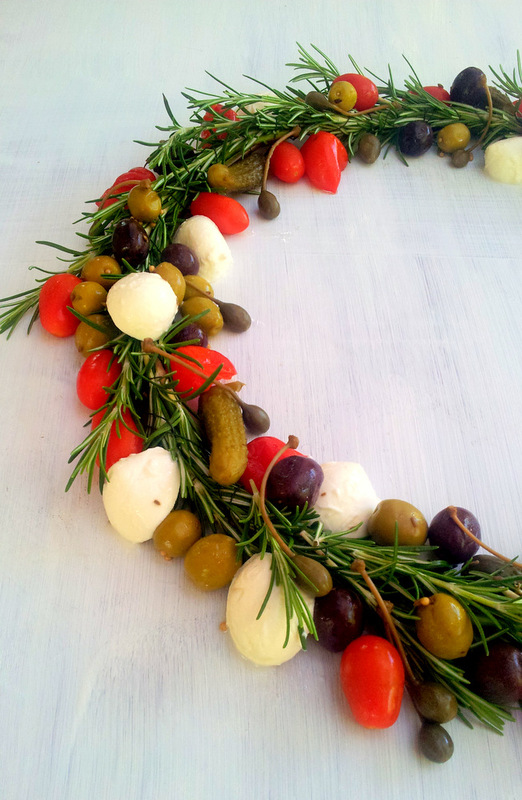 Is there an easy way to arrange your cheeses that will be festive and impress your foodie friends? 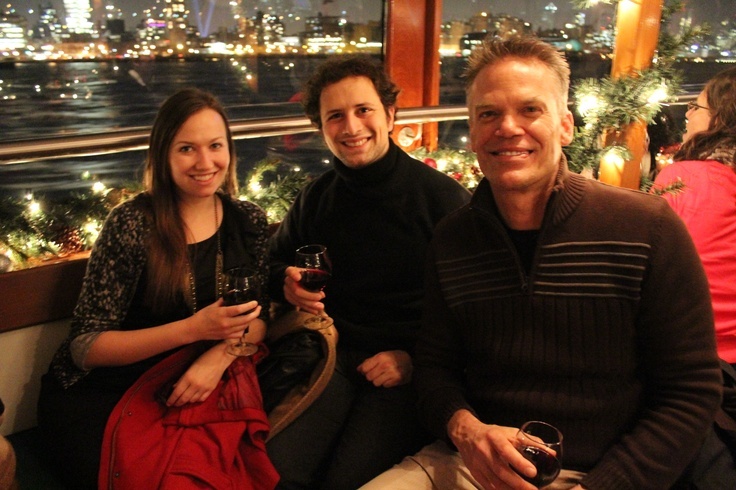 Why not join me aboard the motor yacht Manhattan for a fun and festive holiday wine and cheese event to learn the secrets behind perfect pairings? Holiday Wine and Cheese Pairing. Have you ever wondered what wines are the most food friendly? Are there crowd pleasers in the world of wine and cheese? How to I add interest, contrasting and complementary elements to my cheese board? Can I craft a stunning cheese display without spending hours in the kitchen? How do I store my cheeses and wines and what temp should they be served at? All these questions and more will be covered in this fun and interactive pairing! Recipes Included! Sparkling Wines and Silky, Savory Cheese for a Decadent NYE Celebrations! 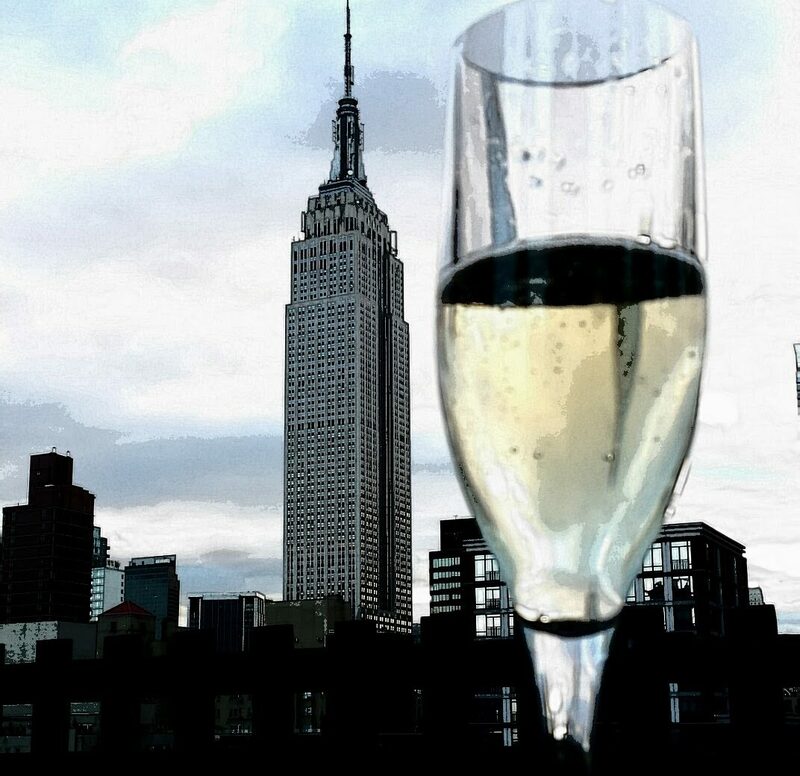 Learn what makes sparkling wines so fabulous and food friendly. 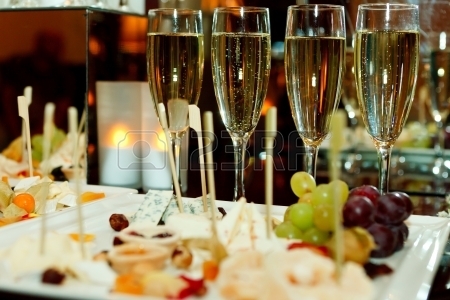 Bubbly from around the world will be poured and served with some of the worlds most luxurious cheeses! Learn what makes each pairing special and unique, and how to recreate your experience at home! NYE tasting will also include several specialty chocolates!